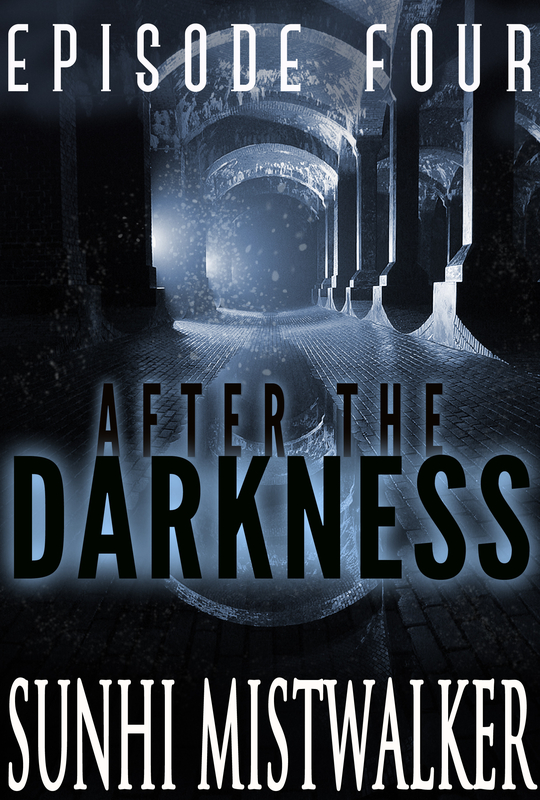 The fourth episode of the “After The Darkness” series is published! Please purchase your copy at Amazon, Kobo or Nook. To receive updates on future episodes and information about other books, please join the mailing list. 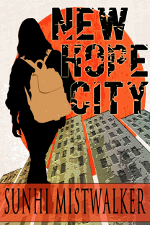 Also, the paperback edition of these novelettes will be available soon.